In today’s article, we would like to give you a quick briefing of Hornsby Council Tree Removal Order so it will be easier for you to identify what sort of tree services can be made without its approval. For complete information please visit Hornsby Council tree removal page. Hornsby Council Tree Removal order allows for following trimming or tree removal work without a written permission required. Council approval must be obtained in writing before any tree removal work takes place. Breaching the Hornsby Council tree removal order can result in heavy fines. 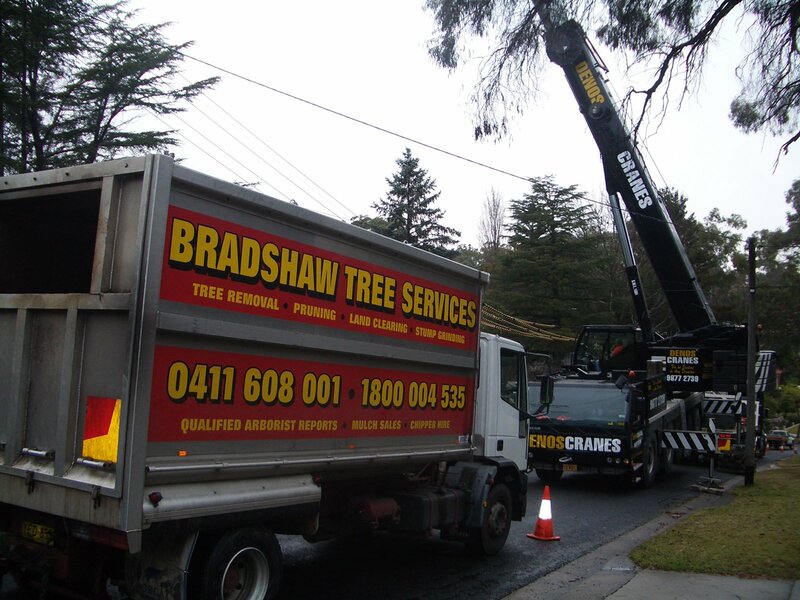 Bradshaw Tree Services is known for its excellent quality of tree removal, tree pruning as well as stump grinding and arborist reports in the Council Municipality Hornsby. If you require any tree services in Hornsby contact Bradshaw Tree Service. Our experienced team will advise you when it comes to any type of tree service you need in your area. Contact Bradshaw Tree Services now! !